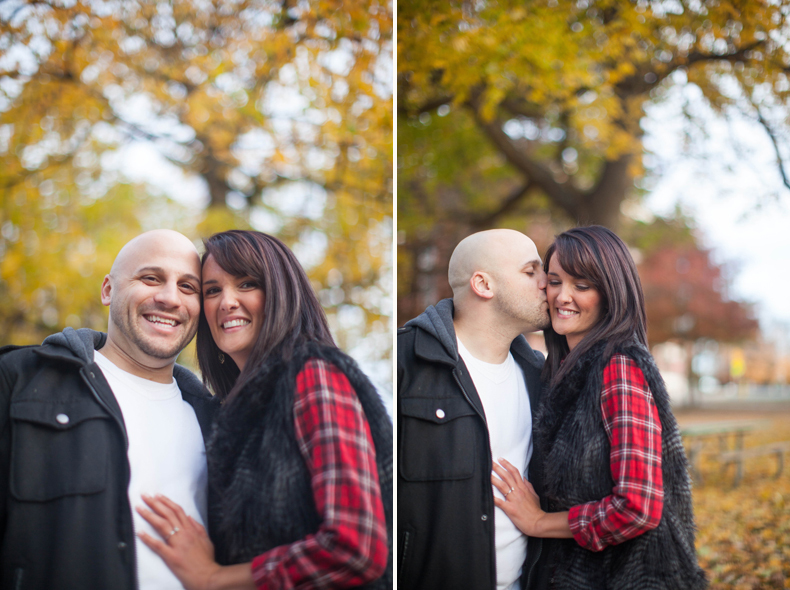 April can't come soon enough for this awesome couple's wedding! 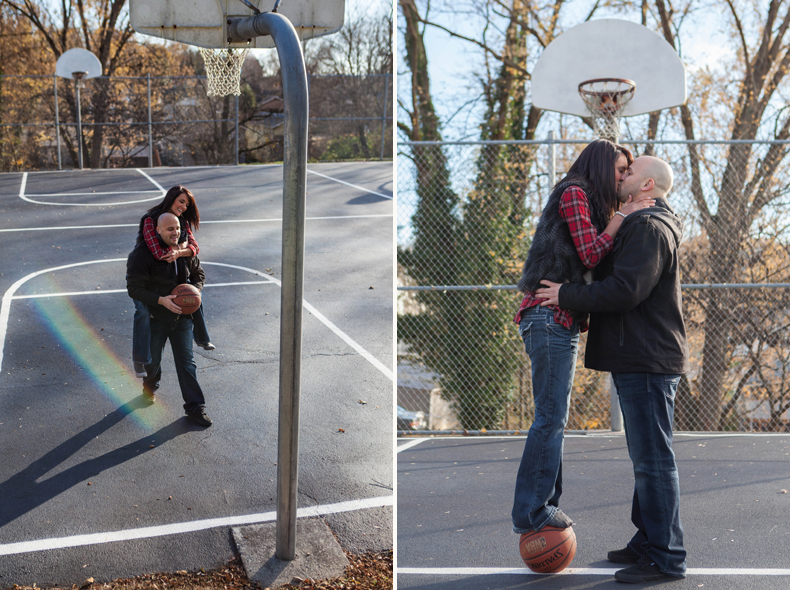 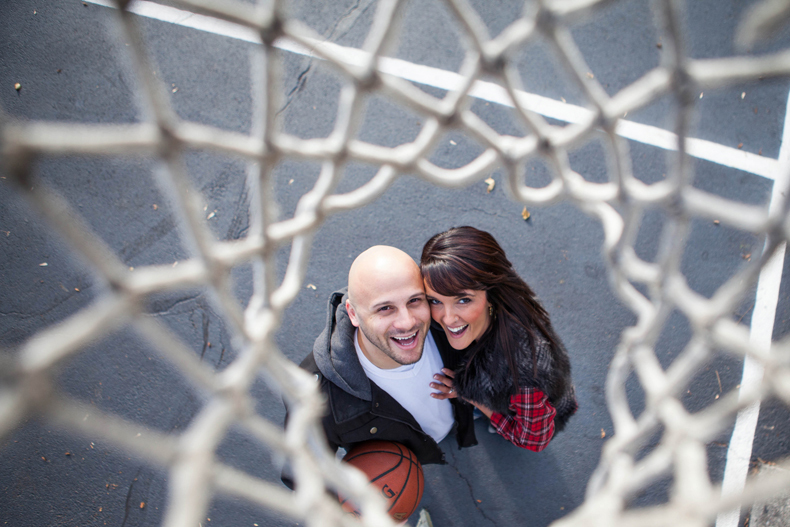 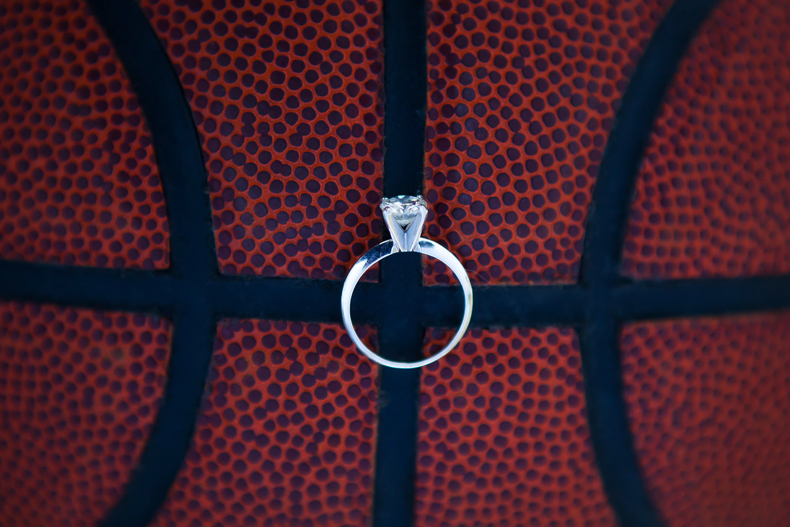 Lance is a basketball coach, and they both wanted to incorporate some fun shots on the court, so I of course jumped at the opportunity to make them play a quick game of one on one followed by the less well known game of stand on the basketball and kiss. 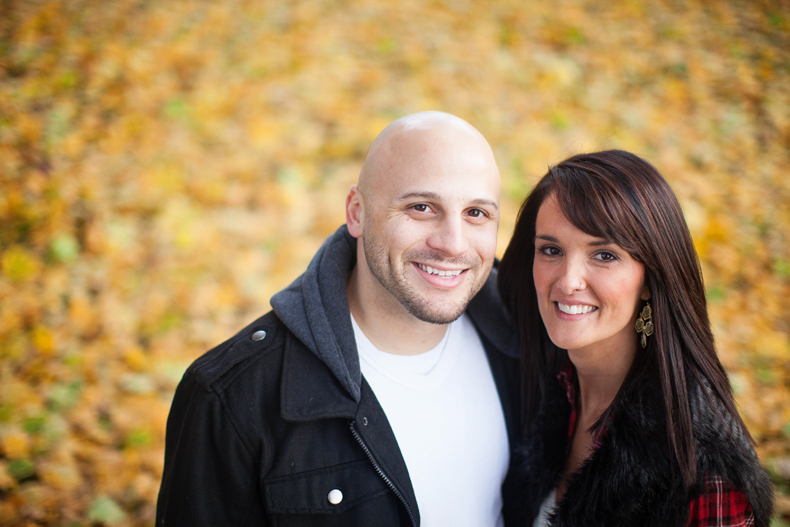 Lance and Kayla, I am so pumped to get to work with you for your big day in just a few short months!